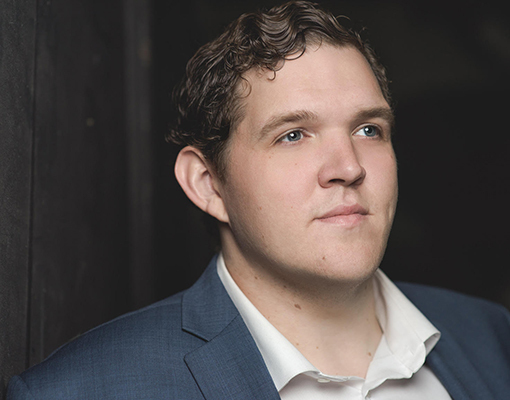 Winner of the Metropolitan Opera National Council Auditions in 2017, Tenor Richard Trey Smagur has been noted by Opera Today for his “attractive lyric tenor” and “vivid presence.” The 2018 – 2019 season sees Mr. Smagur return to the Houston Grand Opera Studio with roles including Steuermann in Der fliegende Holländer, conducted by Patrick Summers, Parpignol in La bohème, and covering the role of Nadir in Les pêcheurs de perles. Mr. Smagur also makes his role debut as Števa in David Alden’s production of Jenůfa at Santa Fe Opera. Orchestral engagements include Mahler’s Das klagende Lied with the Cincinnati Music Festival, conducted by James Conlon, and Handel’s Messiah with the Tucson Symphony Orchestra. 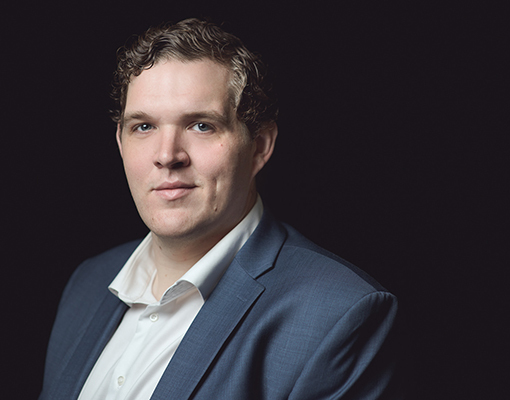 Last season saw Mr. Smagur’s role and house debuts at Houston Grand Opera, including Gastone in La traviata, Young Servant in Elektra, and Count Almaviva in Il barbiere di Siviglia at the Miller Outdoor Theater. Mr. Smagur also made his house debut at Santa Fe Opera as Tsarevitch Gvidon in The Golden Cockerel, as well as his debut as Tybalt in Roméo et Juliette with Wolf Trap Opera. Orchestral appearances included Beethoven’s Ninth Symphony with the National Symphony Orchestra at the Filene Center, and Mahler’s Das Lied von der Erde at The Aspen Music Festival & School under the baton of Patrick Summers. Operatic highlights include Tamino in The Magic Flute with OK Mozart, cover of Des Grieux in Manon as a young artist at Des Moines Metro Opera, and Tamino in The Magic Flute, the title role in Peter Grimes, B.F. Pinkerton in Madame Butterfly, Don José in Carmen, and Ralph Rackstraw in H.M.S. Pinafore at Indiana University. 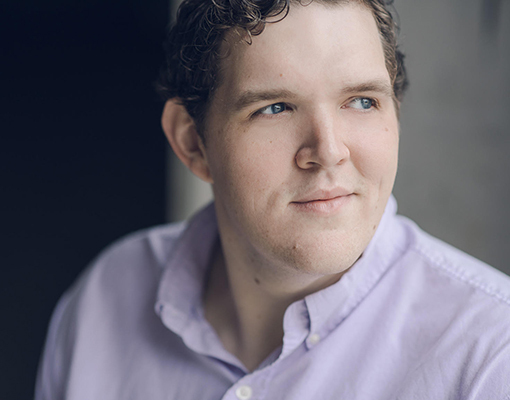 Concert appearances include Elijah with the Tucson Desert Song Festival and as a tenor soloist with the Cincinnati Boy Choir. 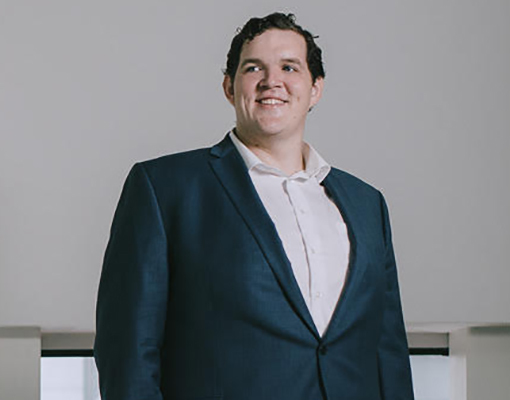 A native of Clarkesville, Georgia, Mr. Smagur holds a Bachelor of Music from Indiana University, and has been a fellow at the Steans Music Institute at Ravinia Music Festival, and a participant in Houston Grand Opera’s 2012 Young Artists Vocal Academy. Honors and Awards include the Richard Tucker Memorial Award from Santa Fe Opera and being named the 2016 Georgina Joshi Fellow from Indiana University.